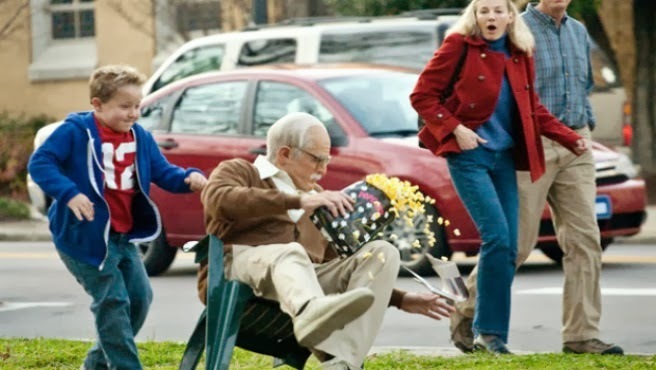 Part Candid Camera, part stunt extravaganza, Jackass Presents: Bad Grandpa proves I’ll never tire of the Jackass-style shenanigans. Led by mischief-maker-extraordinaire Johnny Knoxville, this is the most fun I’ve had at a movie in a long time. It’s a very simple set up: Johnny Knoxville reprises his grandpa character from the Jackass television show and travels around with his “grandson” (played by Jackson Nicoll), playing pranks on innocent bystanders. Whilst it gets no points for originality, it’s a hilariously entertaining film, if you can stomach the juvenile and slightly crass material. Irving Zisman (Knoxville) is on a mission to drive his grandson Billy (Nicoll) across the country to return him to his father Chuck (Greg Harris) after Billy’s mum is arrested. Irving, who would rather be hitting up massage parlours and strip clubs, is less than enthralled at the idea of such a journey … and so the chaos begins. The pranks are best left unspoiled and I would only do them an injustice by giving a blow-by-blow account of them. As with most Jackass endeavours, they vary in both effectiveness and vulgarity, with some of the larger set pieces leaving me close to tears as I was laughing so much. There is a charm to the humour in this film that I liked. Yeah, sure, it’s childish … but it works so well. 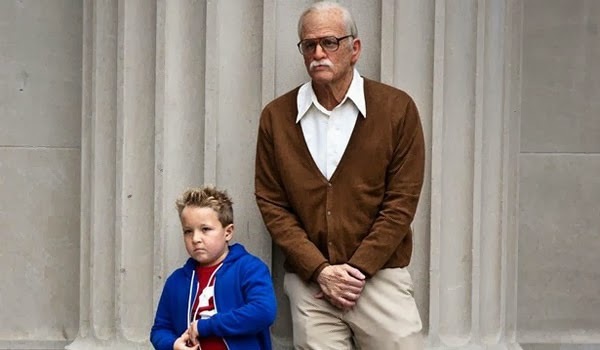 While Johnny Knoxville is brilliant as Irving it’s his young counterpart that steals the show. Jackson Nicoll is the perfect comedic foil for Knoxville. It was their great chemistry which aided the poignant moments of the film, of which there are a few. Many of the pranks use Nicoll as the instigator, which is a very clever way catch people unawares. Veteran Jackass director Jeff Tremaine is at the helm and does a commendable job weaving the stunts throughout the surprisingly touching road trip narrative. This film has more heart than some of the sincere attempts at dramatic cinema I’ve seen of late. I found myself getting emotionally invested, despite the fact I knew it was all an elaborate hoax. 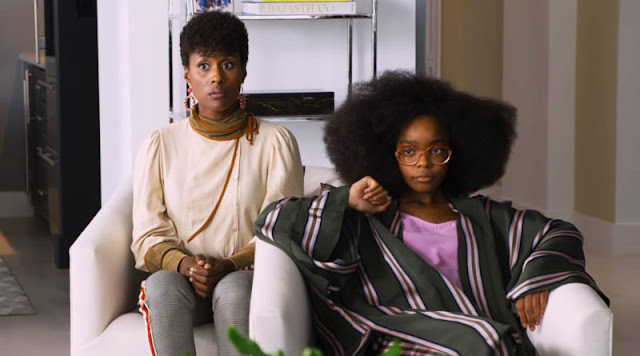 Perhaps it’s because the film takes time to establish the characters and it’s a pretty straight forward relatable story, much in the same way films like Borat and Bruno are able to draw us in despite their ridiculousness. In a year of few comedy releases, Bad Grandpa is the perfect excuse to get into the cinema and have a good chuckle. Nothing beats watching films like this with a huge audience where you get as much fun from people’s reactions in the crowd as you do from what’s on screen. A must see. If you see the film and agree or disagree with my thoughts feel free to drop a comment below.